These paramilitary-style attacks are known as 'kneecappings' when they are shootings and they can be brutal. They can leave the victims, usually young men, with lifelong physical and mental injuries. 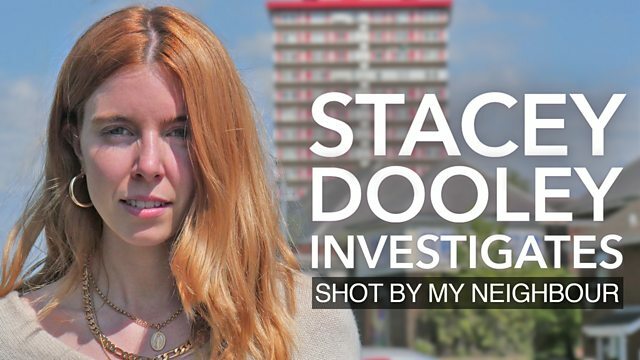 Stacey Dooley meets people who have been shot as well as people within affected communities who are standing up to the attackers, and she tries to speak to some of those behind the attacks. Many people believe it only happens to older, married women, but girls aged 16 to 24 are as, if not more, likely to experience violence from their boyfriends than their adult counterparts.